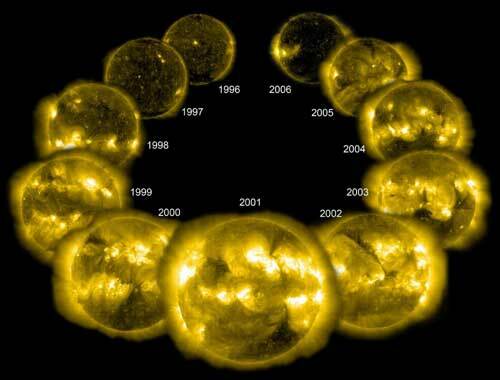 (Nanowerk News) The Sun's activity is determined by the Sun's magnetic field. Two combined effects are responsible for the latter: The omega and the alpha effect. Exactly where and how the alpha effect originates is currently unknown. Researchers at the Helmholtz-Zentrum Dresden-Rossendorf (HZDR) are putting forward a new theory for this in the journal Solar Physics ("Synchronized Helicity Oscillations: A Link Between Planetary Tides and the Solar Cycle?"). Their calculations suggest that tidal forces from Venus, the Earth and Jupiter can directly influence the Sun's activity.